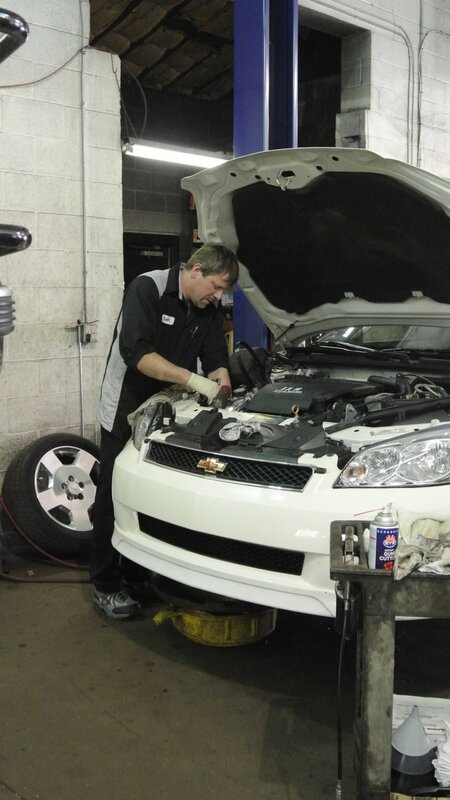 Lynn’s Garage was founded forty-three years ago by Lynn on December 4, 1969. Pat’s Brake Service opened its doors in 1934. 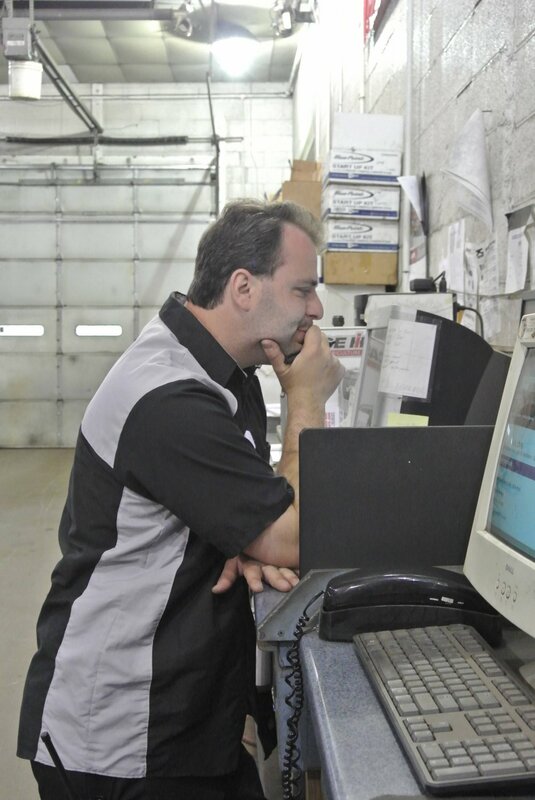 Jimmy was the sole owner of Pat’s Brake Service until 1999 when he became co-owners with Lynn and Lynn’s son, Bob. 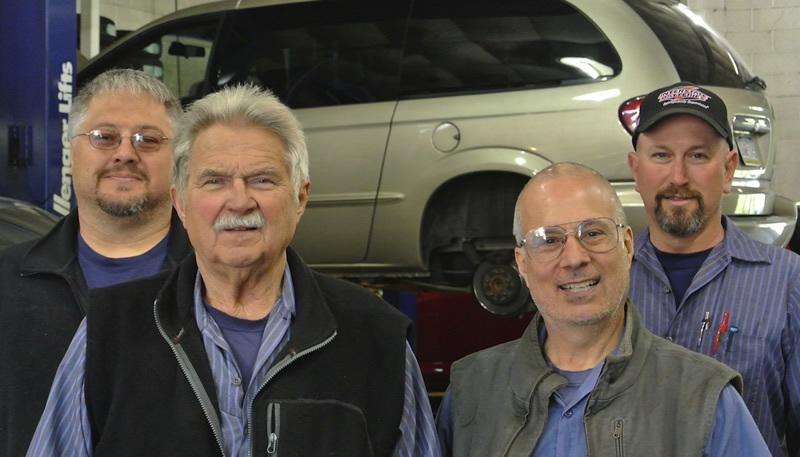 In January 1999 these two respected family- owned auto and light truck repair shops merged to form one business: Pat’s Brake Service Inc. & Lynn’s Garage. 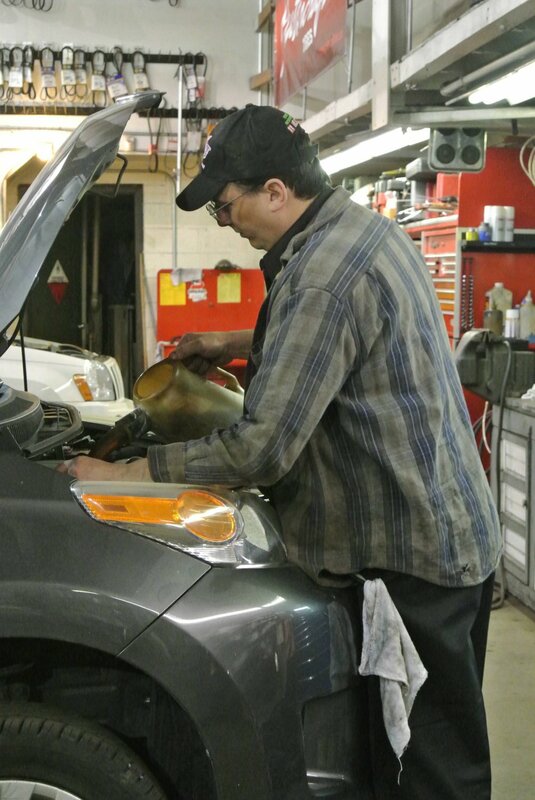 This Easton area establishment has developed an honorable reputation for mechanical and diagnostic capability. Today as a “well-oiled” corporation, we are committed to satisfy the everyday needs of our dear and loyal customers. 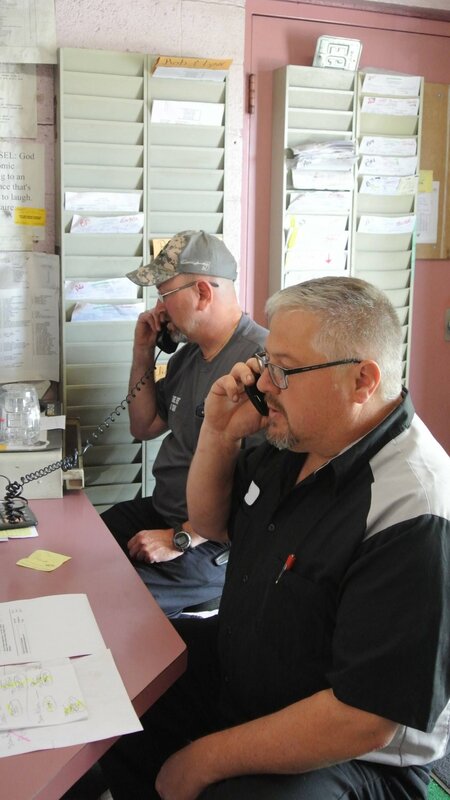 From the beginning of our joint enterprise until today, our mission is to provide an auto/light truck repair establishment that ensures our customers the highest standards of honesty, quality, and respect. We have always been thankful and delighted to meet new customers, welcome back old friends, and continue to take care of business each and every weekday since 1999.